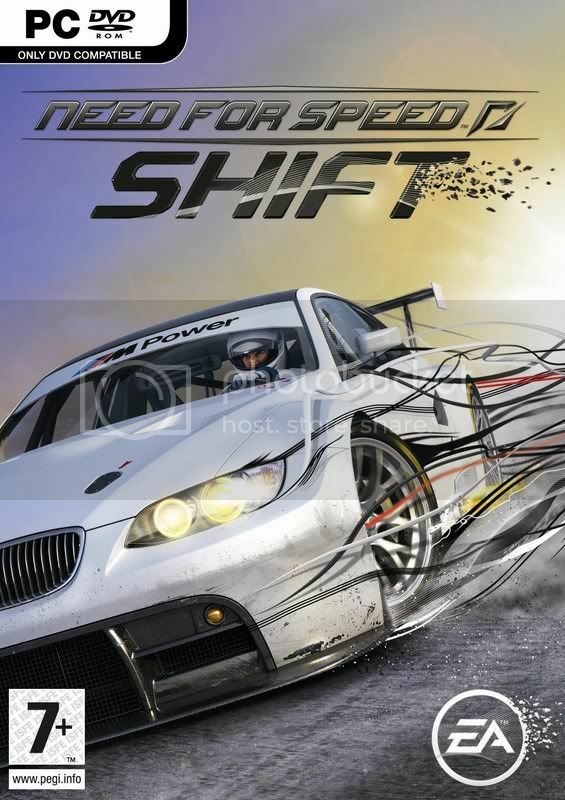 Need for Speed Porsche Unleashed is the gateway to simulation race games the world over. Released in the later half of 1999, this game took everyoneâ€™s breath away for its high detail to car behaviour and control. The graphics in the game are nothing less than extra-ordinary. The game gives the player the choice to drive nearly every model of Porsche that the company has made. The incredibility of the game is the cars itself. The cars were studied down to its inricate deatils in terms of driving mechanics. Every Porsche behaves highly close to its real life counterpart. The premise of Porsche Unleashed remains largely the same: Driving and racing sports cars. However, the game only offers Porsches as racing vehicles. 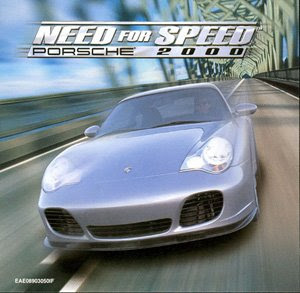 The cars handled more realistically than any other Need For Speed games (including the first game in the series), and there is an in-depth catalogue of different Porsche parts that span throughout the years. Although the game inherited police chases from Hot Pursuit and high Stakes, the feature is relatively minor and is only seen in the Factory Driver mode (see Modes). In terms of game construction, Porsche Unleashed is most often hailed as NFSâ€™s best collaborated effort to bring forth one singular car brand and amplify and deepen the depth of knowledge both on history and motor functions. It features historical videos and many pictures of old photos of Porsche vehicles. The Evolution concept was a hit for many people, creating many new Porsche fans due to the gameâ€™s high level of academia and depth of Porsche cars. The Factory Driver was also a different kind of unlocking, except to do with performing and excelling in certain slaloms, speed races, deliveries, etc. The game is a full version or a demo? You really found a way to make this whole prsecos easier. idiot what am ask?i want need for speed game porshe unleashed?